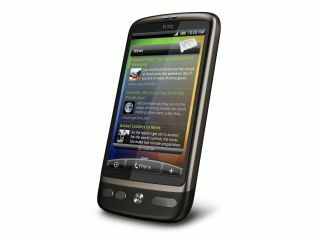 Three has responded to the news that the HTC Desire Android 2.3 (Gingerbread) update has been ditched. The network sent TechRadar a statement that reads: "We only just found out and are sorry for the inconvenience this causes to our customers. "As you know, at Three we always try to bring the latest software updates to our customers as soon as possible, and we'll continue to work closely with all our partners to continue doing so going forward." The network has been a strong advocate for the update, promising its customers that they would be getting Gingerbread as soon as humanly possible. Although there was some confusion (and possibly some crossed wires) over exactly when the network would be able to offer the update, it continued to be very clear that the update was en route. No doubt it's a little upset with HTC for its seemingly sudden decision to abandon the Android 2.3 update.